Enhanced support provides faster, easier ways to get help. Schedule a call with a support specialist or access online resources to get the most from your subscription. Get your product up and running with direct support for installation, licensing, account setup, and user management. Schedule a call to connect directly with the right technical specialist to resolve your issue at a time that’s most convenient for you. Communicate with technical support specialists via email or real-time messaging. Work with a support technician who can see what's happening on your device to expedite troubleshooting and issue resolution. Find answers to your questions quickly in our robust knowledge database. Access tutorials, documentation, downloads, troubleshooting articles, and more. View free online courses to expand your knowledge of Autodesk products. 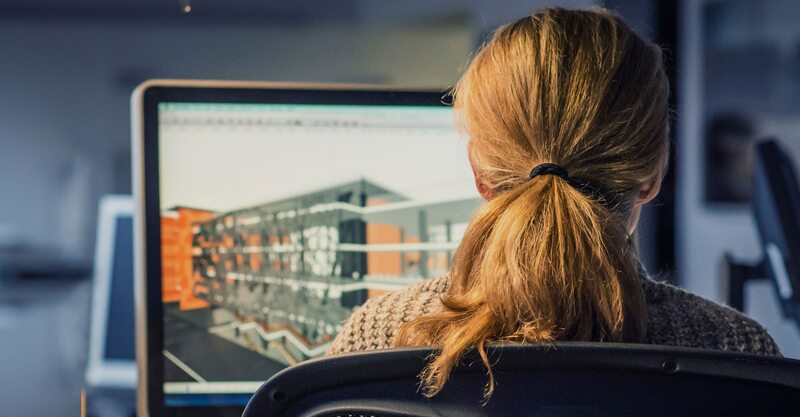 Ask questions and share information about using Autodesk software in our peer-to-peer forums. Easily move forum questions into more immediate 1-on-1 support requests. Learn timesaving tips and tricks with this live set of interactive training sessions you can use immediately to increase your productivity. Designed for large organizations, Enterprise Priority Support helps you maximize the value of your technology investments. All subscription benefits may not be available for all products or services in all languages and/or geographies. Subscription programs are subject to the applicable Autodesk subscription terms and conditions (US Site) and/or Autodesk terms of service (US Site).